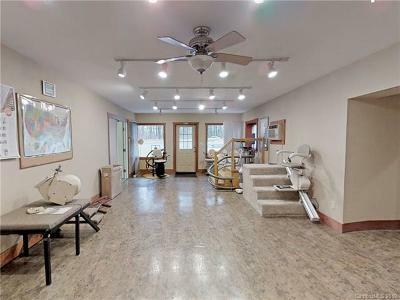 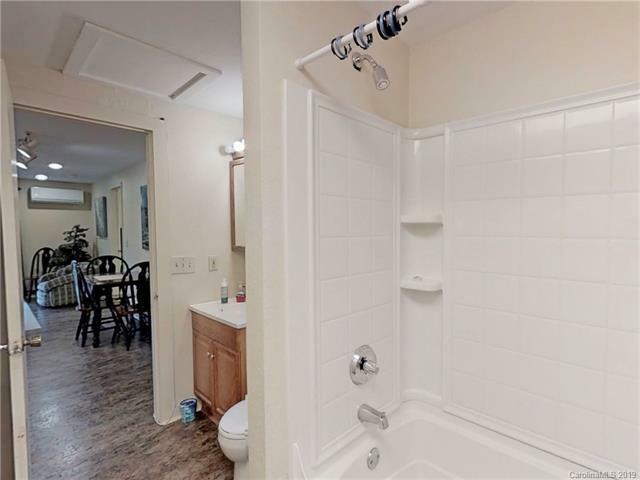 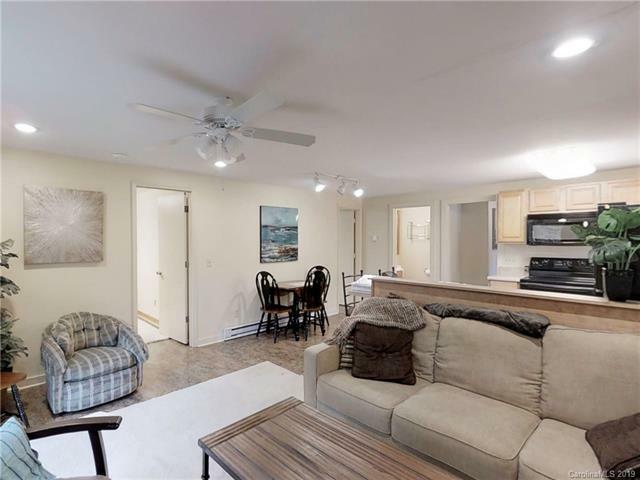 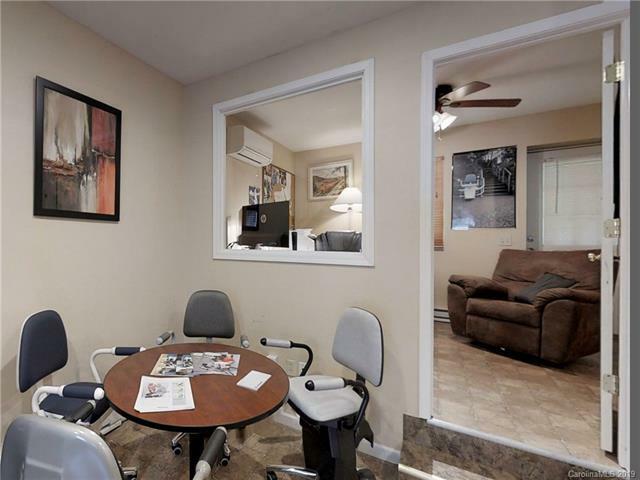 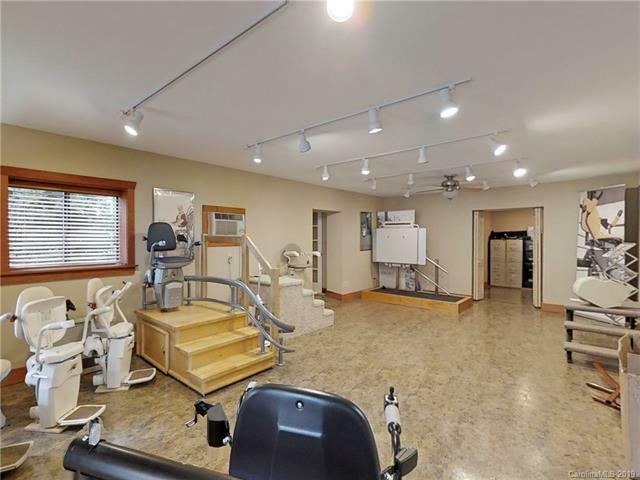 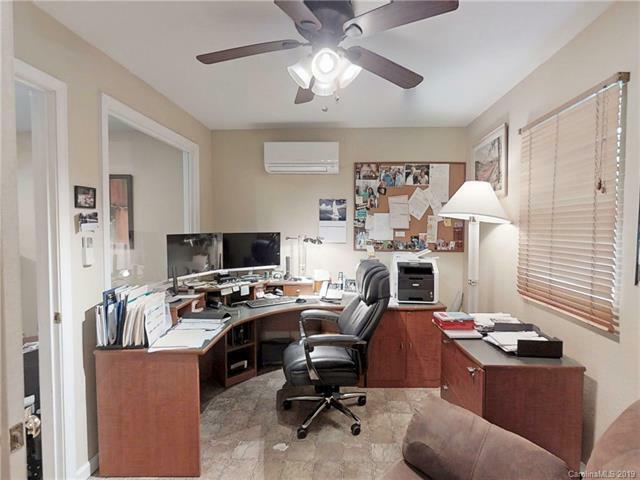 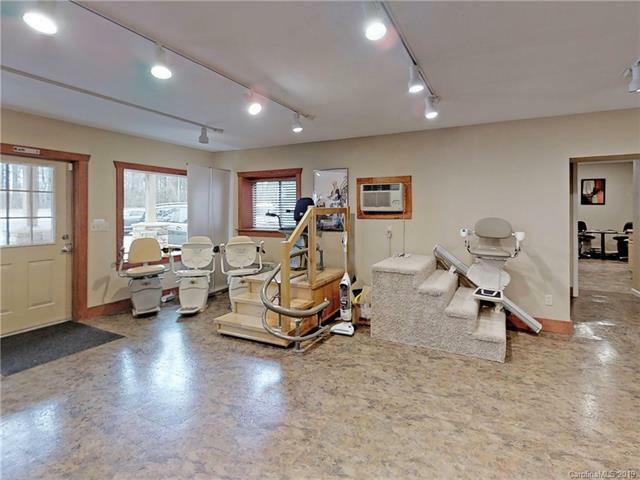 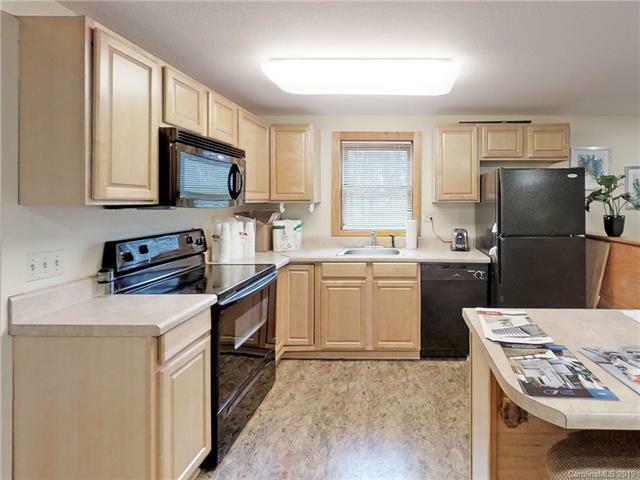 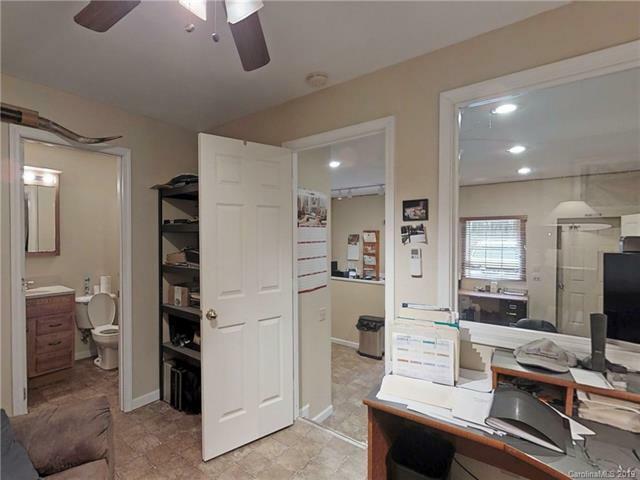 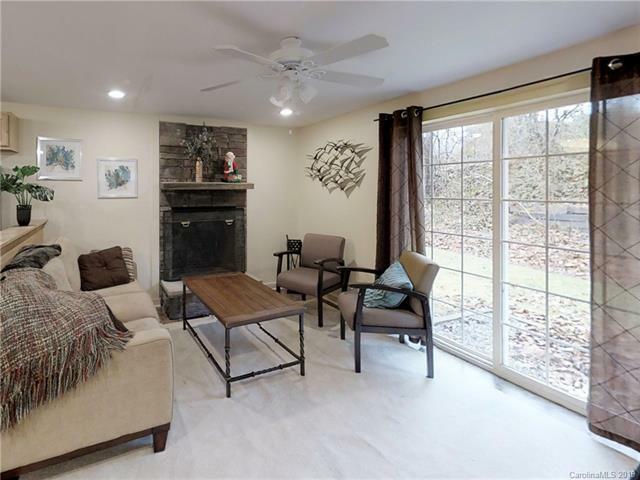 This unique space has the flexibility you’re looking for! 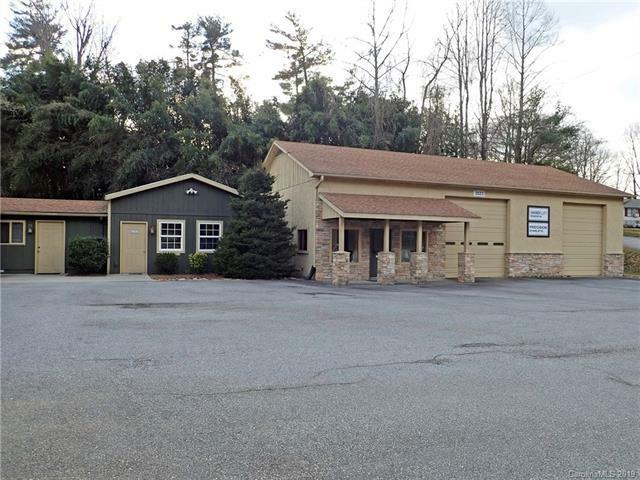 3823 Asheville Highway provides a mixed-use property including a residential unit, an office, showroom and warehouse/garage space. 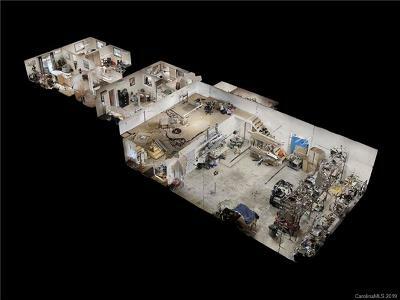 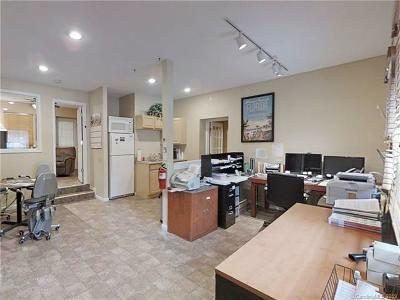 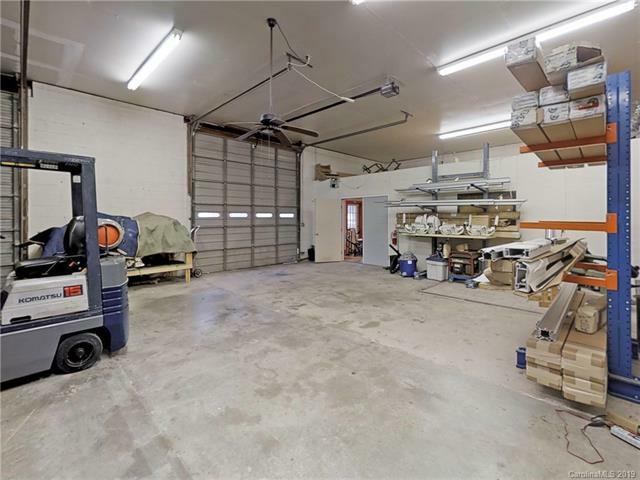 It can fit the needs of a sole proprietor looking for a live and work option or a commercial space for a variety of businesses. 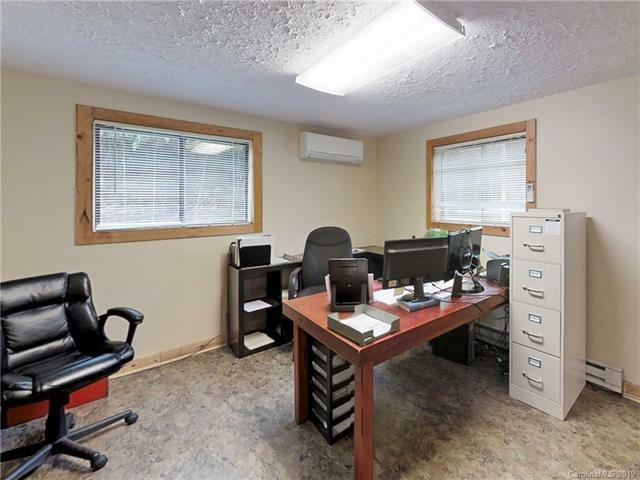 Current tenant uses bedrooms as additional office space but separate entrances provide versatility. 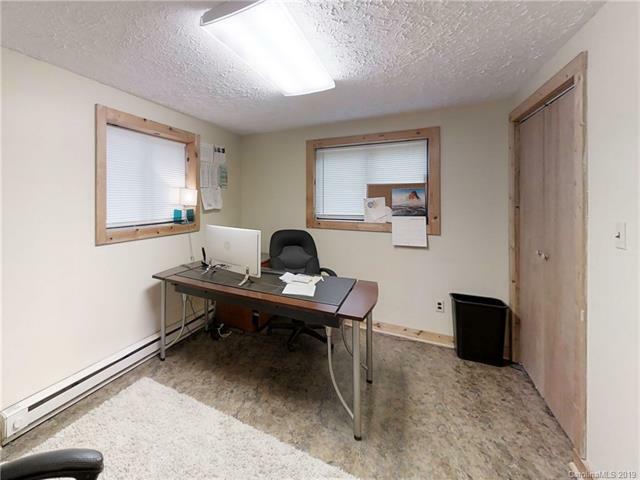 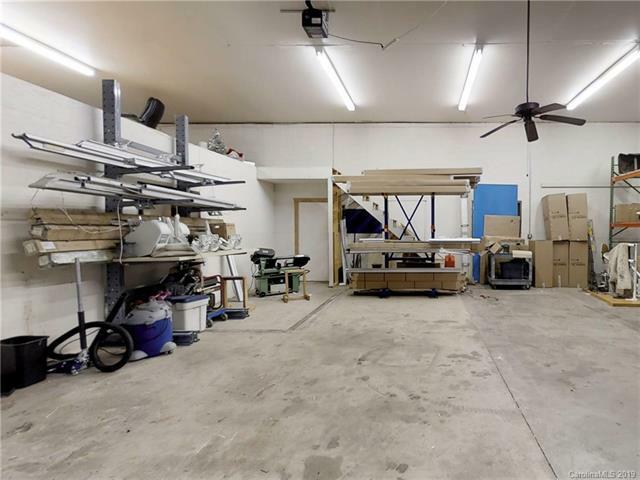 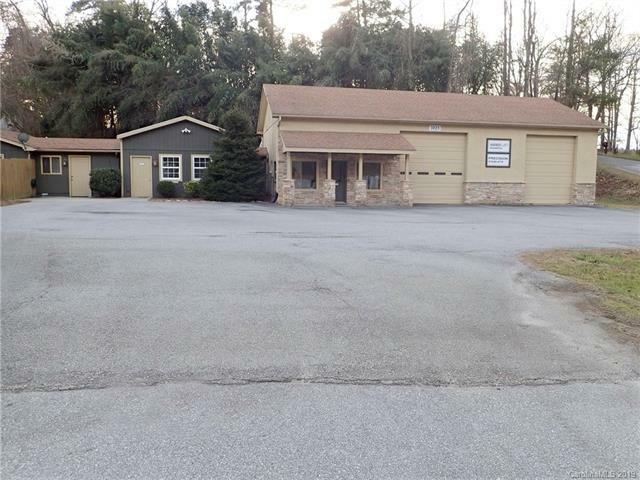 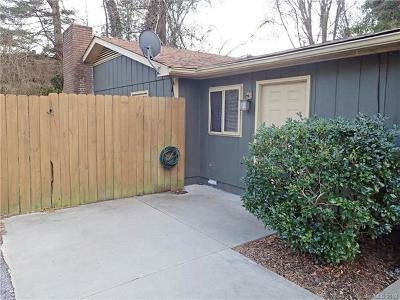 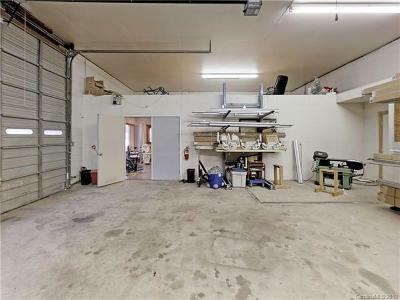 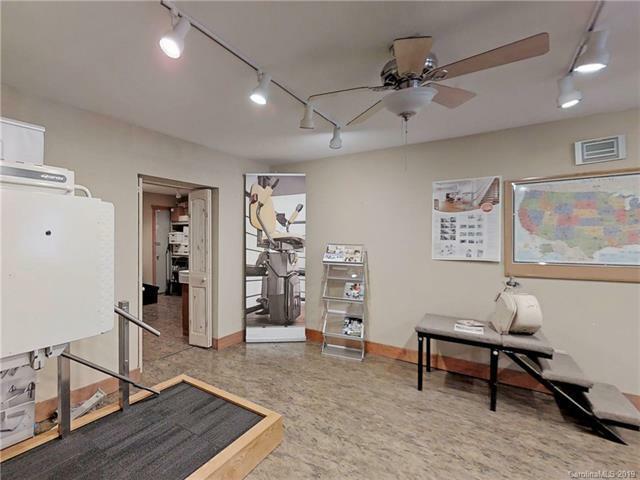 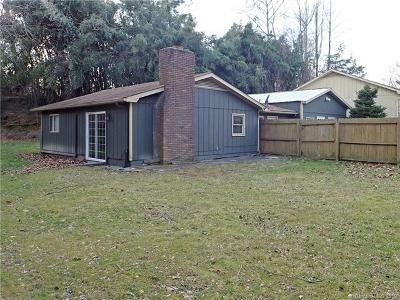 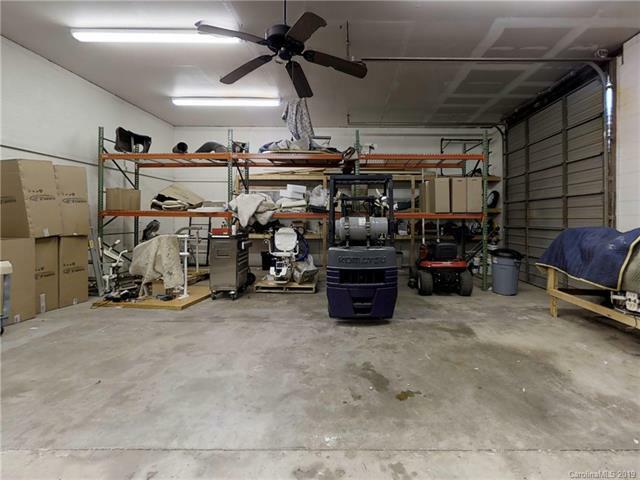 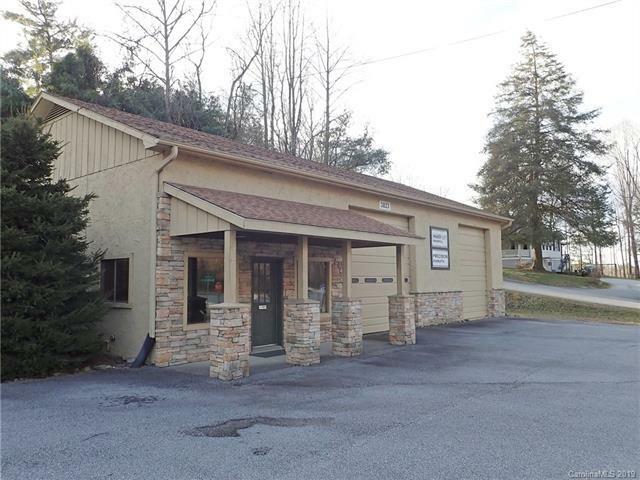 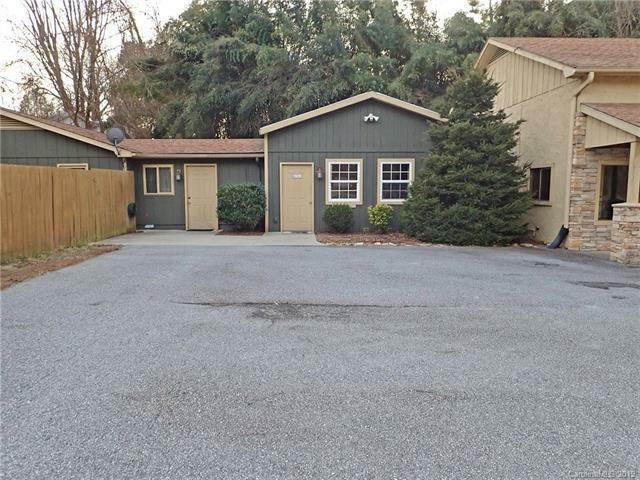 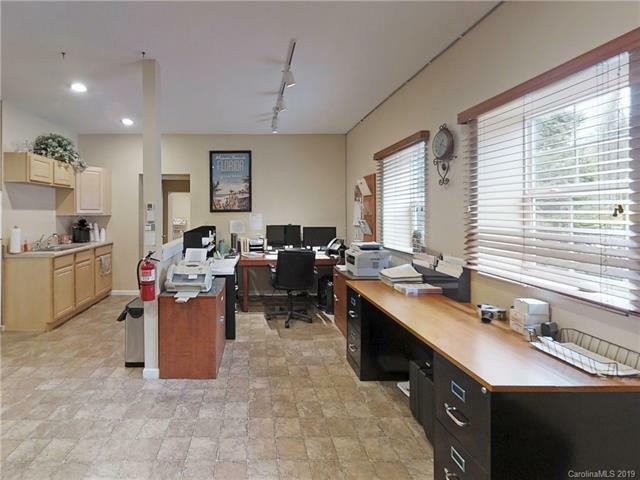 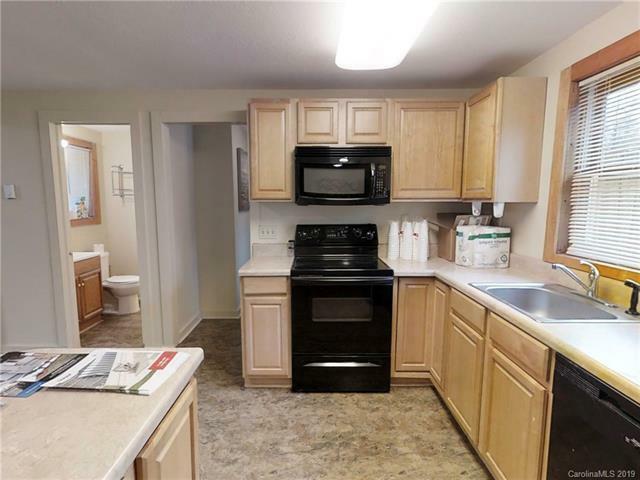 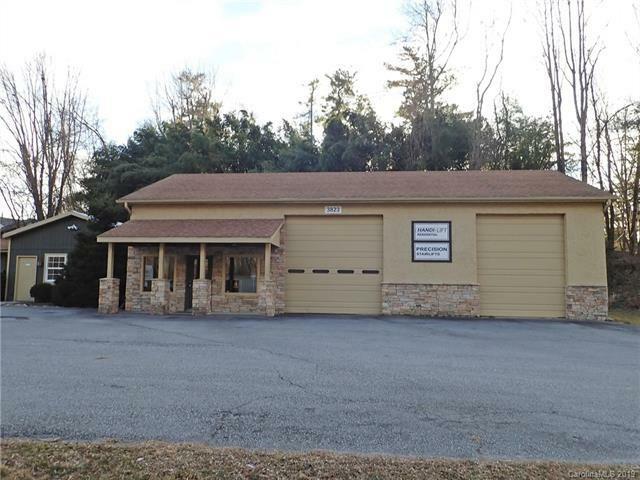 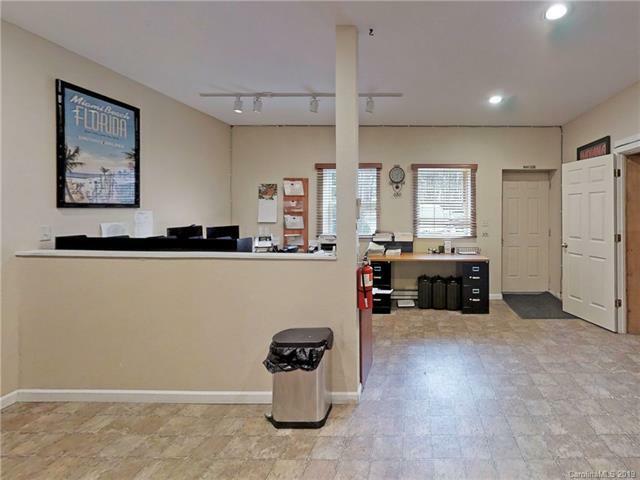 If you're considering it for strictly commercial purposes check out the MLS listing #3473304. 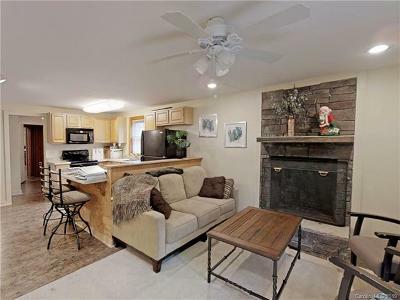 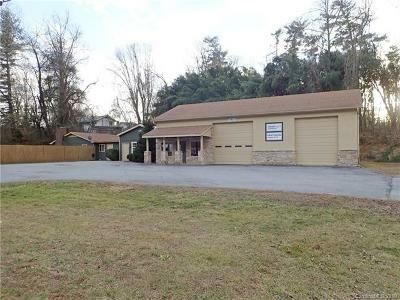 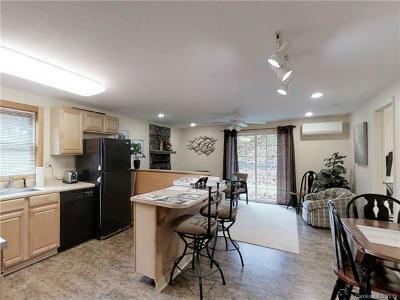 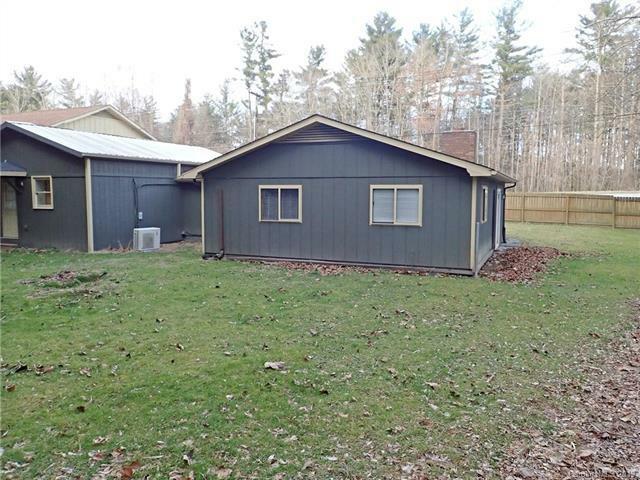 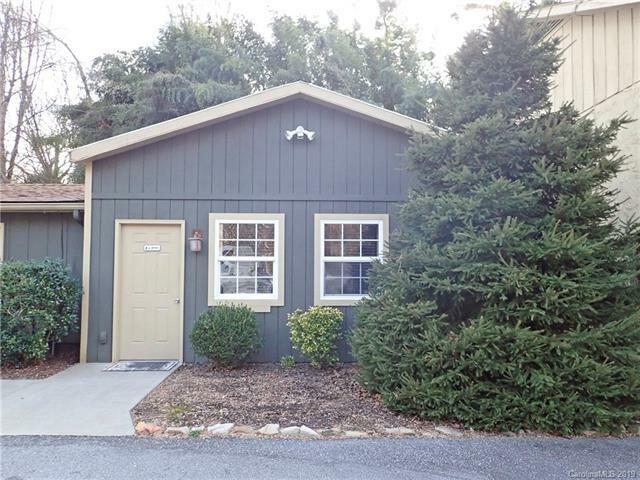 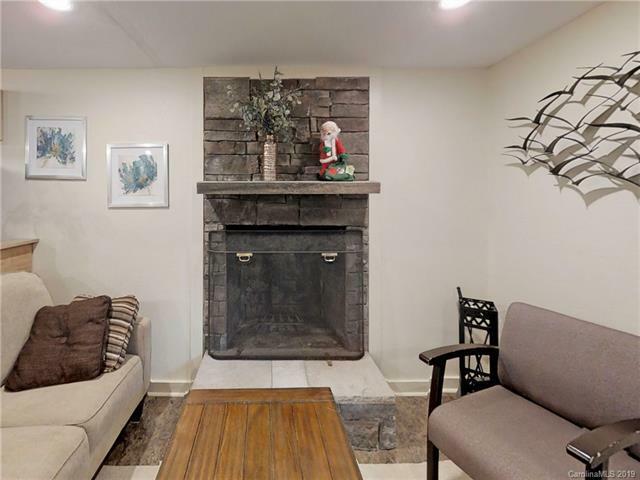 Great location 5 minutes from I-26, 10 minutes to downtown Hendersonville and 25 minutes to downtown Asheville.